In Finland there are currently several innovative projects ongoing in the field of new textile fibers and circular economy. This article highlights some of them. We glanced what Metsä Fibre, Spinnova and VTT are doing at the moment. The ongoing innovations focus on creating the new fibers from wood or using the old textiles. According to YLE News main raw materials used currently in textile industry are cotton and oil. Usage of organic cotton is increasing approximately 20% per year replacing the conventional cotton. Organic cotton is more environmentally friendly than conventional cotton but there remains several challenges. The organic cotton still requires plenty of water, farming land and some chemicals. Thus other answers are needed for the sustainable textile manufacturing in the long run. Metsä Fibre is developing a method to create cellulose from softwood tree using the branch currents from forest industry. But actually, using wood in textiles is not a new thing. 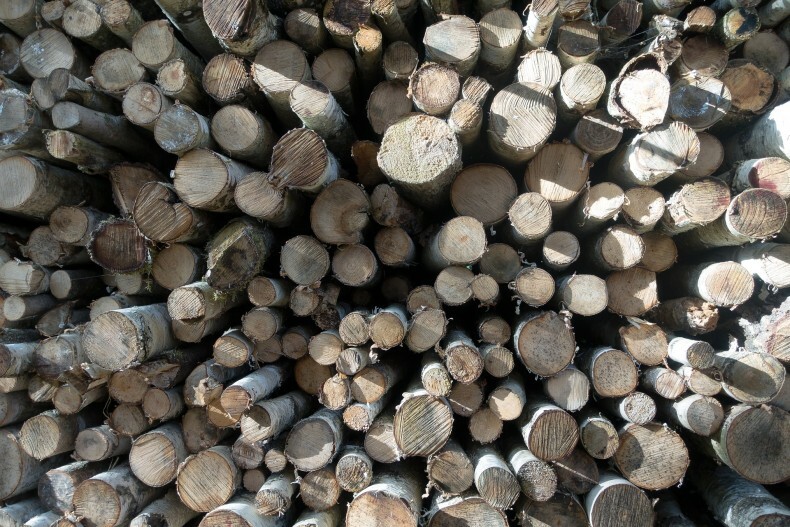 In year 2014 less than five percentage of textile industry was based on the wood. The main problem has been the old-fashioned process known as viscose process that strains nature and requires chemicals. However, viscose process has come a long way since its early days from the end of 19th century. 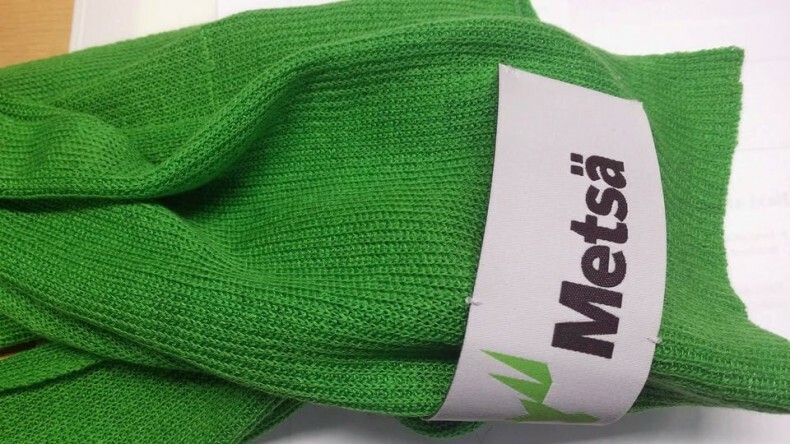 Metsä Fibre has acknowledged the need to develop new process that is more environmentally friendly. It has created first prototype of the scarf that is made completely from wood. 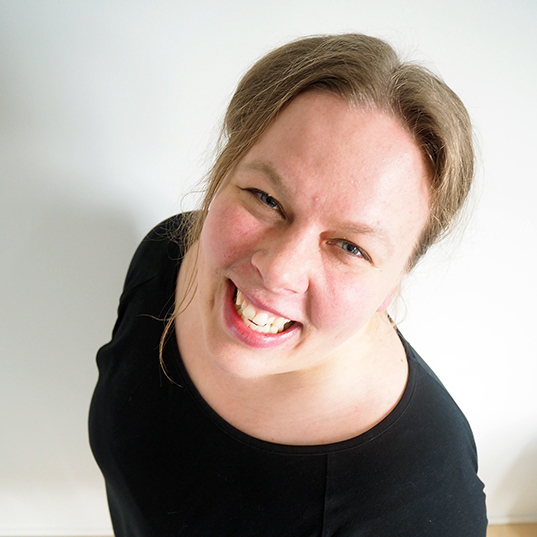 Another Finnish company that is creating new innovation around wooden fibers is Spinnova. It is developing new fiber yarn technology that originates from VTT Technology project. It differentiates greatly from the old methods of creating the yarn. Spinnova’s process does not require chemicals, water or high amount of energy. The idea is to spin the yarn straight from the wood fibers. The new revolutionary process suites very well to trees such as spruce and pine since they have long fiber structure. This technology is only one in the world that enables spinning the yarn straight from the wood fiber without chemicals. The Relooping Fashion Initiative is project lead by VTT. It aims to have closed fabric circulation where old worn-out cotton clothes are turned to new fabrics. The Relooping Fashion Initiative uses cellulose dissolution technique developed by the VTT Technical Research Centre of Finland. Creating new fabric from old fiber has been challenging since used fibers are too short to be spun into new thread, and they get shorter every time they are used. Thus the old process has always required added new 100% cotton. The Relooping Fashion Initiative’s process uses new revolutionary technology that allows for virtually unlimited recycling of cellulose-based fabrics without the addition of any harmful chemicals or new material. We are enthusiastic to hear more about these projects and how they are proceeding! How about you, do you know other interesting innovative ways to produce new clothes from old materials or more environmentally friendly processes?